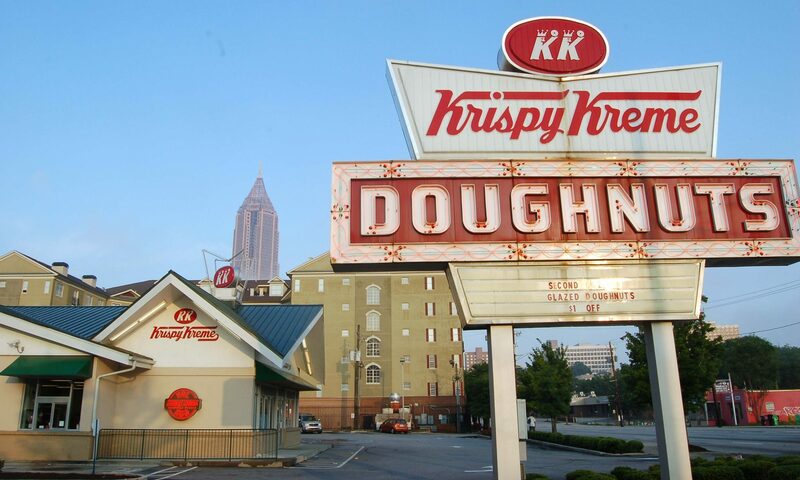 Now available to perform your ceremony. What is up with this? 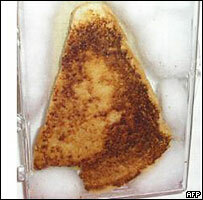 Last week, the Virgin Mary showed up on a grilled cheese sandwich. This week, Christ appeared on an oyster shell. It’s disheartening that I can’t see past the barnacles. What the heck kind of Christian am I if I can’t tell the difference between Jesus Christ and Captain Jack Sparrow. One thing’s for sure. I need to start paying more attention to what I’m eating.